Kavithva varasini sagarabhyam, dourbhagya davambudha malikabhyam, Dhoorikrutha namra vipathithabhyam, namo nama sri guru padukhabyam. Salutations and Salutations to the sandals of my Guru, Which is the ocean of knowledge, resembling the full moon, Which is the water, which puts out the fire of misfortunes, And which removes distresses of those who prostrate before it. Natha yayo sripatitam samiyu kadachidapyasu daridra varya, Mookascha vachaspathitham hi thabhyam, namo nama sri guru padukhabyam. Naleeka neekasa pada hrithabhyam, nana vimohadhi nivarikabyam, Nama janabheeshtathathi pradhabhyam namo nama sri guru padukhabyam. Salutations and Salutations to the sandals of my Guru, Which attracts us, to lotus like feet of our Guru, Which cures us, of the unwanted desires, And which helps fulfill the desires of those who salute. Nrupali mouleebraja rathna kanthi sariddha raja jjashakanyakabhyam, Nrupadvadhabhyam nathaloka pankhthe, namo nama sri guru padukhabyam. Papandhakara arka paramparabhyam, thapathryaheendra khageswarabhyam, Jadyadhi samsoshana vadaveebhyam namo nama sri guru padukhabyam. Salutations and Salutations to the sandals of my Guru, Which is like a series of Suns, driving away the dark sins, Which is like the king of eagles, driving away the cobra of miseries, And which is like a terrific fire drying away the ocean of ignorance. 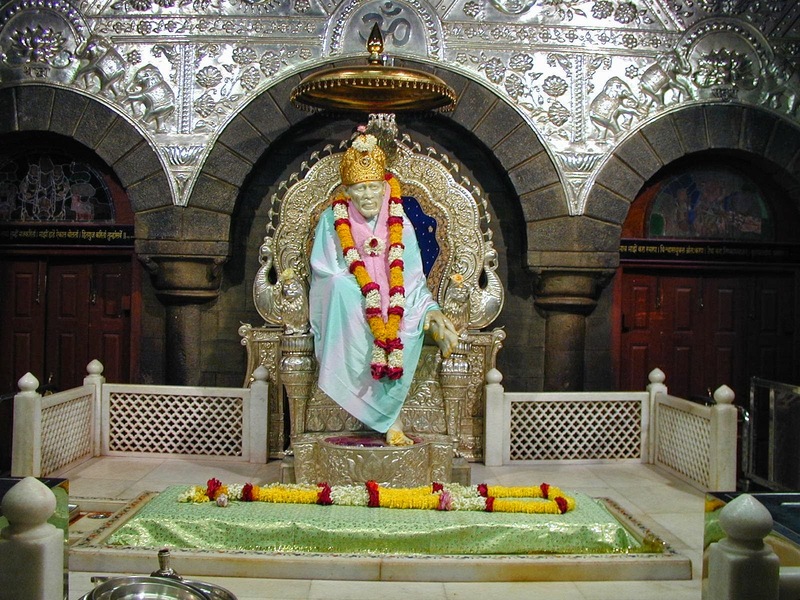 Shamadhi shatka pradha vaibhavabhyam, Samadhi dhana vratha deeksithabhyam, Ramadhavadeegra sthirha bhakthidabhyam, namo nama sri guru padukhabyam. Salutations and Salutations to the sandals of my Guru, Which endows us, with the glorious six qualities like sham, Which gives the students, the ability to go in to eternal trance, And which helps to get perennial devotion to the feet of Vishnu. Swarchaparana makhileshtathabhyam, swaha sahayaksha durndarabhyam, Swanthachad bhava pradha poojanabhyam, namo nama sri guru padukhabyam. Salutations and Salutations to the sandals of my Guru Which bestows all desires of the serving disciples, Who are ever involved in carrying the burden of service And which helps the aspirants to the state of realization. Salutations and Salutations to the sandals of my Guru Which is the Garuda, which drives away the serpent of passion, Which provides one, with the treasure of wisdom and renunciation, Which blesses one, with enlightened knowledge, And blesses the aspirant with speedy salvation. குரு நம்மை காக்கட்டும்Dear Readers to view the video and download Guru Paduka Strotram Please click on the download button below.